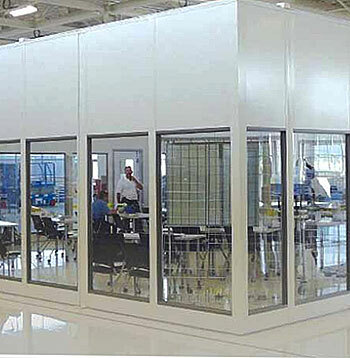 Let us assist you with your need for modular offices, industrial enclosures or cleanrooms for your facility. 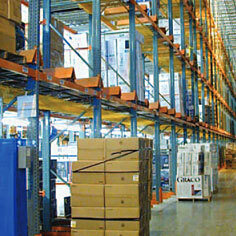 If more space is needed consider adding a custom designed mezzanine. 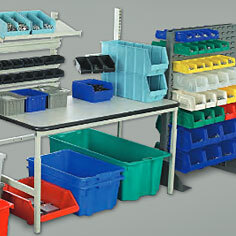 This option gives you an additional story or stories of useable space for offices, storage, manufacturing and assembly or whatever you need the space for. 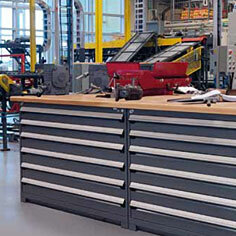 Each mezzanine is designed specifically for your needs and includes Stamped & Sealed Engineered Drawings. 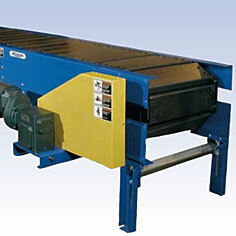 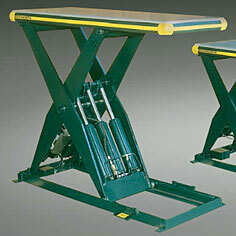 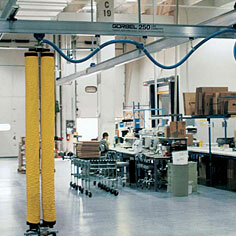 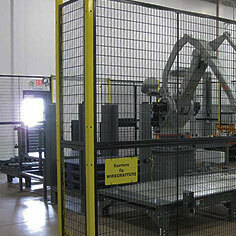 If product needs to be moved up to the mezzanine we suggest a VRC, Vertical Reciprocating Conveyor. 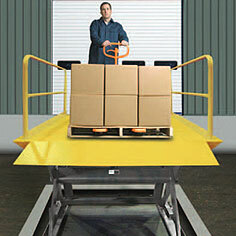 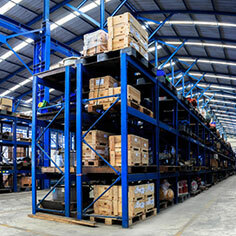 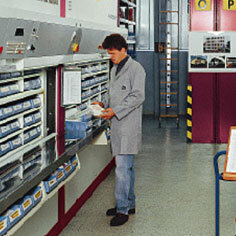 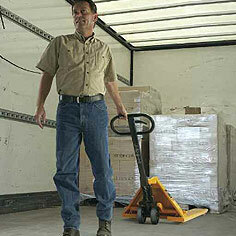 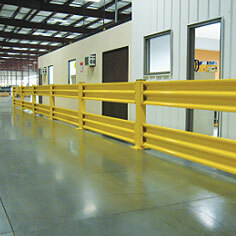 While this cannot move people, it can move nearly any and all product that you need to move up and down.